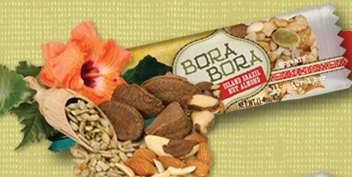 Get a Free sample of the new organic Bora Bora bars. And when you request your sample you are entered to win a trip to Bora Bora. Not available for AK, NY & FL.